Ft Lauderdale Realtors and the residents of the River Oaks South West neighborhood of Ft Lauderdale are happy to hear the sounds of construction once again and are pleased to welcome Centerline Homes to the community just east of 95, in Fort Lauderdale. Fort Lauderdale Real Estate prices dropping prices of almost 50% since the peak in 2005, has caused the inventory of New Homes for Sale in Fort Lauderdale to disappeared. Construction simpply came to a halt waiting to feel a stablization of the market. New Homes for Sale in Fort Lauderdale that were under construction when the Fort Lauderdale Real Estate market slowed were either already absorbed by the tight market for New Homes for Sale in Fort Lauderdale, or abandoned and never finished. As of late many of the abandoned projects have come back to life. Ft Lauderdale Realtors have often discussed the Fort Lauderdale Real Estate as a market where land was the hottest property. During the last real estate boom Townhomes for Sale in Fort Lauderdale made up a huge portion of the market as they occupied less land, and offer great living space for the money. 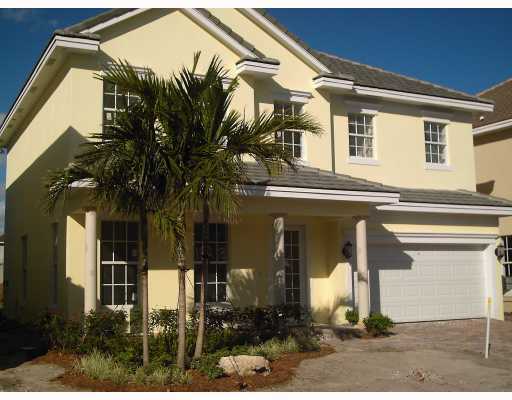 With the slow down of Fort Lauderdale new construction townhomes for Sale in Ft Lauderdale are in short supply as well. As prices dropped below where a New Townhome for Sale in Fort Lauderdale, or a New Home for Sale in Fort Lauderdale could be sold at a profit. Land is not any more readily available in the Fort Lauderdale Real Estate market, but prices have dropped enough where some very savvy experienced builders are heading back to work in a market that Ft Lauderdale Realtors view as hungry for New Homes and Townhomes for sale. In the Fort Lauderdale Real Estate market you do not see New Homes for Sale in Fort Lauderdale coming in new large communities of 200 homes, which are typical of areas where land is plentiful. New Townhomes for Sale in For Lauderdale and New Homes in Fort Lauderdale often come in the form of smaller “in-fill” projects, in older established Fort Lauderdale neighborhoods. The River Oaks area of Fort Lauderdale, tucked in between the Fort Lauderdale Airport and Downtown Fort Lauderdale, Is a great older neighborhood with easy access to 95, the Port of Fort Lauderdale, and the beaches. When people come to visit River Oaks it is not uncommon to hear, “I never knew this was back hear, what a great little secret”. The secret was really not too much of a secret as just prior to the Fort Lauderdale Real Estate market slow down, a builder very well know to Fort Lauderdale Realtors, Glenn Wright, had started work on numerous New Fort Lauderdale Townhomes, New Luxury Fort Lauderdale Homes in a Community called La Preserve, and a third community which never went beyond the infrastructure for 39 New Fort Lauderdale Homes called Georgian Oaks. This leads us to today almost three years after worked stopped and to a point where just 50 new homes are about be come to buyers in the Fort Lauderdale Real Estate market. 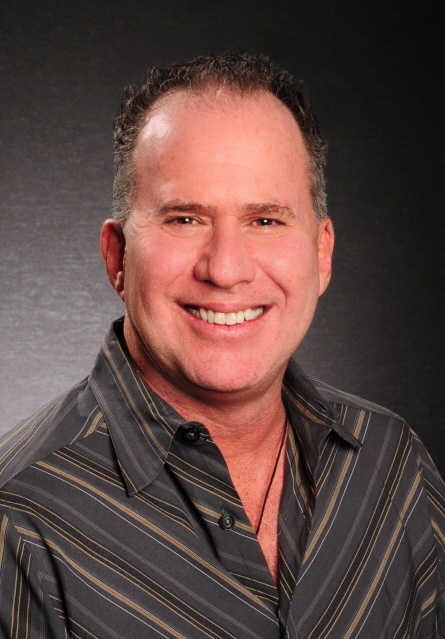 If you want to be one of the first contact Eric Miller, a Fort Lauderdale Realor, today. Centerline Homes has purchased the land and unfinished assets in the River Oaks community known as Georgian Oaks. For the residents of the area it is great to see the work moving forward with a quality builder, Centerline Homes at the helm. The New Construction Townhomes will be ready for occupancy before the end of the year and at prices of just over $100 a square foot. Fort Lauderdale Townhomes averaging 2700 square feet, under $300,000 represent some on the best values in Fort Lauderdale Real Estate. Buyers who think the best values in Fort Lauderdale Real Estate need to come from the distressed Ft Lauderdale inventory are missing out, on an opportunity to purchase brand new Fort Lauderdale Homes at what clearly will hold up as a great price when compared to recent sales. These New Townhomes for Sale in Ft Lauderdale are at the entrance to Georgian Oaks, which will a community of 39 Luxury New Fort Lauderdale Homes. More information about the homes will be available shortly but it is rumored that these new homes will be selling for just under $400,000, just next door to a community that in the peak of Fort Lauderdale Real Estate saw homes selling in the min $800,000 range. Looking for a new Home in Fort Lauderdale, or a New Townhome in the Fort Lauderdale area, Eric Miller and Associates will be pleased to help you walk through the process and represent you as your Fort Lauderdale Buyers agents; there is no cost to you. The first move, is to become an educated buyer in the Fort Lauderdale Real Estate market, and we are here to help. Call Eric Miller and Associates your Fort Lauderdale Realtors and discuss your needs, and your wish list in Fort Lauderdale Real Estate.